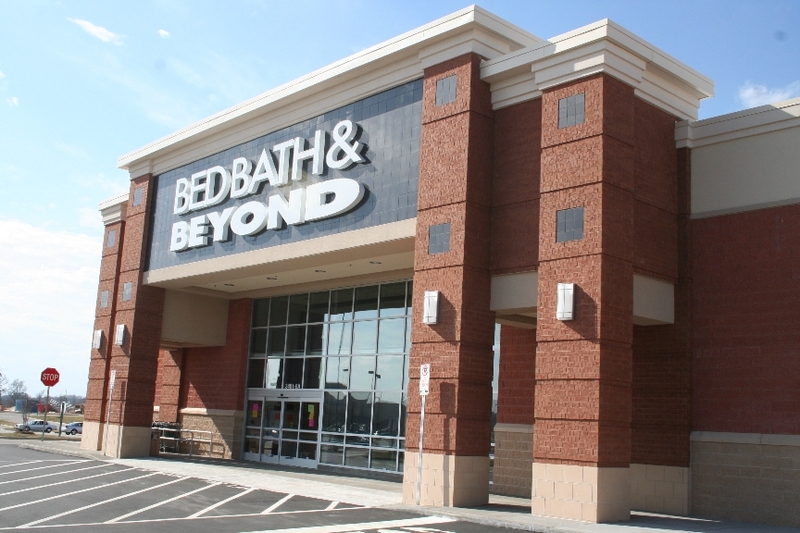 I have an abnormal distaste for Bed, Bath & Beyond. I went there today...but it was my last option. See, I bought this house (why I haven't been blogging) and I have this roommate. And I can't continue to agonize over little things like finding the perfect, moderately inexpensive bathmat because it simply means we will not have a bathmat for several months. Of course, I'm used to this because I am this way with everything, but it's not fair to her. She deserves to have a bathmat, ya know? So I went a couple places without finding said mat and finally decided to take the thrifter's walk of shame into the famously overpriced retail store that makes it money off wedding registries for people who aren't actually paying for the stuff, but making their friends and family cough up the money, and maybe the stuff is kinda nice, at least the marketing is good, but seriously why the crap would you pay $95 for an over the toilet shelf when they are $20 at Target! ahhhh!!!! Okay, okay, back to the story. 1. Since I had just gone to several stores in an effort to avoid that very store, I was very familiar with price points on the items I was looking for. I was surprised to find their prices to be the middle of the road not just marked up like a billion percent. 2. Their 20% off coupons are generally inescapable. They send them to your house, they put them in the paper, they put them in every coupon book imaginable. They do everything but hand you one when you walk in...but actually if you sign up for their email or text list, you will get 20% that day anyway. 3. I actually found a bath mat. And I don't love it, and my roommate actually told me she doesn't like it, but its better than a towel, and the price was acceptable for the emergency situation (not having a bathmat for several weeks). 1. I thought by using the famous 20% off coupon that my $14.99 bathmat would be like $5.99 or something, but it was still over $12. That disappointed me. 2. Their customer associate was really just too friendly. She asked me what I wanted, I explained I wanted a brown bathmat, and she just made it her mission to point out every single brown bathmat they had in stock. She later noticed I was still staring at the bathmats...she doesn't know me, this is what I do. So she comes back over and continues to make more suggestions. When I shop, I really don't want your suggestions. Frankly, I don't trust you. I don't think you have my best interest in mind and I'd rather you didn't speak unless you're spoken to, but I couldn't just walk away. I mean, I'm not rude. 3. 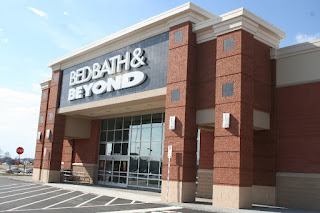 I still basically hate Bed, Bath & Beyond.